Standard Sizes of Bag : 30, 35, 40KG. 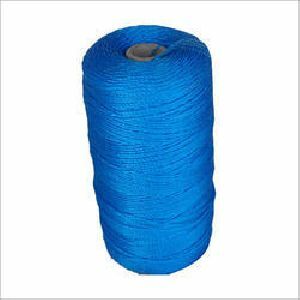 length : 40,50,100, 200 & 300 m.
HDPE Fishnet Twine high quality HDPE Fishnet Twine that is offered in various deniers from 210x2 ply to 120 plys, in hanks, spools and in 100 gms tubes. 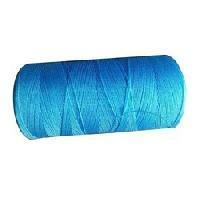 Length / Kg : 850~900 mtr. 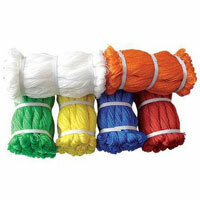 Presenting high grade and excellent range, we ensure that the products are as per the globally accepted standards. 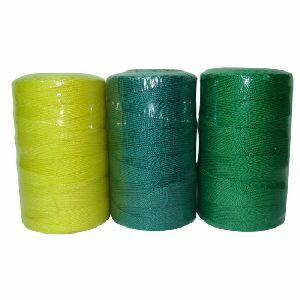 Your search for exceptional quality and reliable Hdpe Fishnet Twine; we are a leading Supplier in this domain. 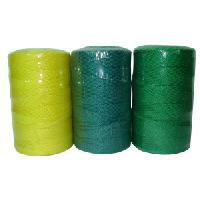 HDPE Twine that is supplied by us is manufactured by our expert team to be sturdy and efficient. 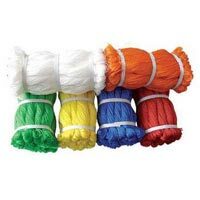 These twines have carved themselves a permanent place in various markets and are highly sought after by many of our clients from different parts of the world. These twines find a number of uses and applications in different fields. We supply only the finest of goods that are absolutely flawless. 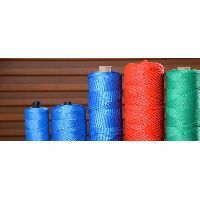 Recognized amongst the famed names in the market, we are capable of delivering quality Hdpe Twine to the customers. 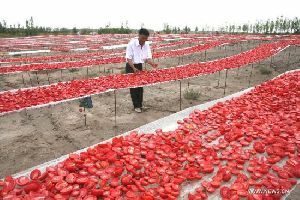 Our organization is one of the steadfast providers of the finest range of our product in Mumbai(India). 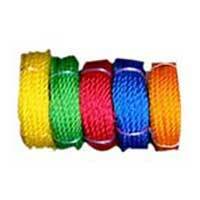 We manufacture HDPE Twine from 100% virgin HDPE material in the heavy ring twisters. 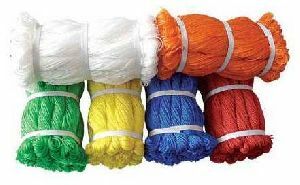 We offer customers only quality products and so our HDPE Twine is tested at every stage of the process to check its quality and properties. 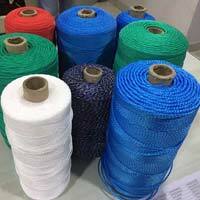 Our HDPE Twine has a high demand in the Indian market as well as in International markets. 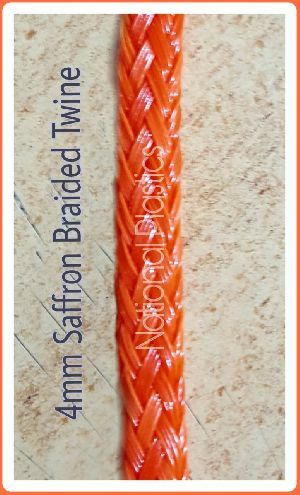 4mm orange braided twine with good qulity materials. 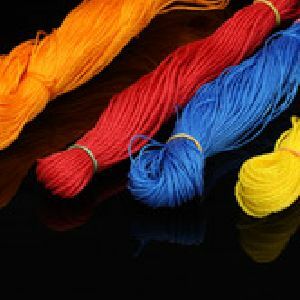 We also make as per customer requirememt. 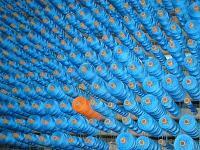 We are a reliable Manufacturer and Supplier of HDPE Twines from Maharashtra. 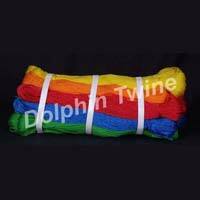 The HDPE Twines we make available are highly acclaimed for their excellent strength, easy inserting and durability. To cater the diverse requirements of the buyers, we offer the HDPE Twines in numerous colors and twists. 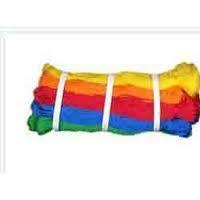 Bulk orders of the Twines are processed by us as per the specific requirements of the buyers. 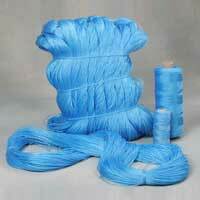 Made from Ultra High Tenacity POLYTIT Yarn. 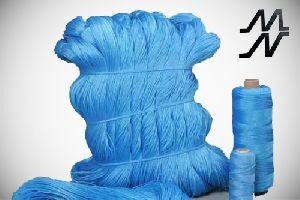 UV Stabilized to withstand extreme climatic conditions Better strength and longer lifeHDPE Twisted twines are made with ultra high tenacity POLYTIT yarn, which is extruded from the best know extruders from SIMA, Italy. 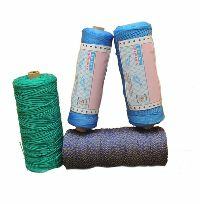 The tenacity of which is much higher than any other twine manufactured in India. 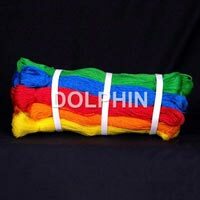 We manufacture and supply good quality Fishing Twines in following Sizes in different Colors. 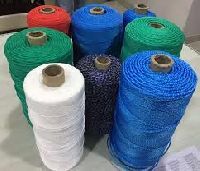 We are one of the leading Manufacturer , Exporter & Supplier of HDPE Monofilament Twines , HDPE Fishing Twines & HDPE Color Twines from Bhavnagar Gujarat India . 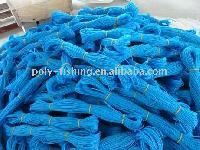 • Fishing blue color size: 0.5 mm – 2 mm i.e. 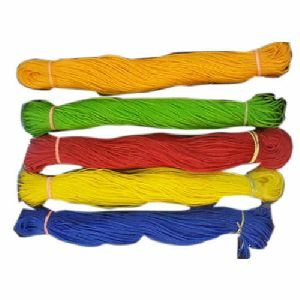 from 2×3, 3×3, 4×3…to 30×3 • In Color twine it’s 1.5 mm size i.e. 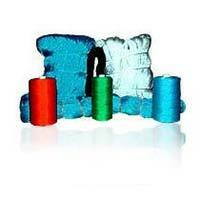 Star Fill Industries / M/s.star Fill..